Alison Brooks is one of 33 female architects profiled in this book, which also features Elizabeth Diller, Zaha Hadid and Kazuyo Sejima. 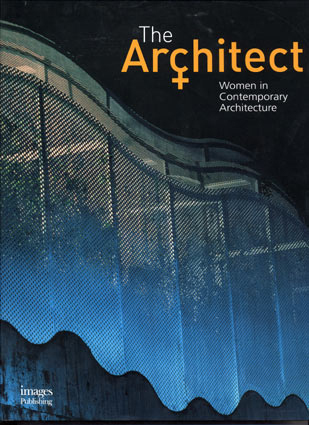 This book has the urgency of alerting people to the great contributions made by women architects to contemporary architecture, architects whose exceptional vision and design expertise have provided landmark expressions of modern culture. Underlying this celebration of their achievements is the ongoing struggle of these women to achieve professional parity with men in a field long dominated by males.